They say April showers bring May flowers, but with heavy rains causing clogged drains, there could be some other things blooming that you may have wanted to keep buried. Drain backups caused by leaves blocking drains and gutters could result in some surprises such as sewer backups. 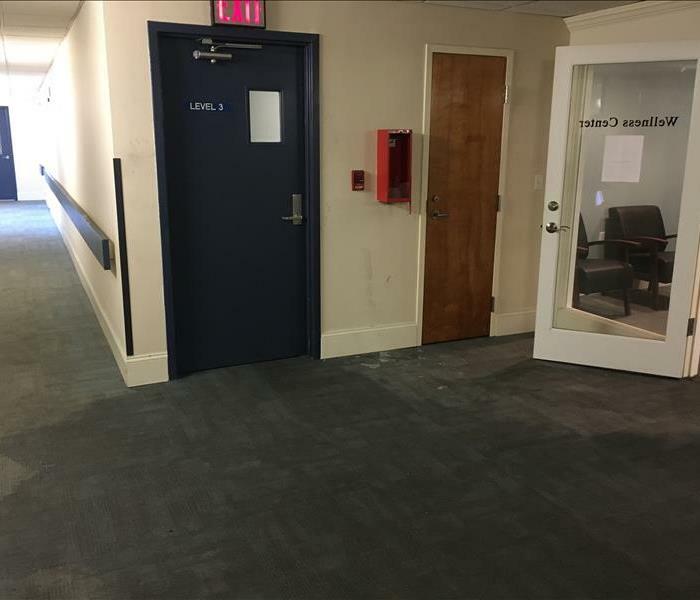 This kind of damage differs from a regular water damage since this water may contain viruses, bacteria, and other microorganisms that can cause serious illnesses and in severe cases, even death. 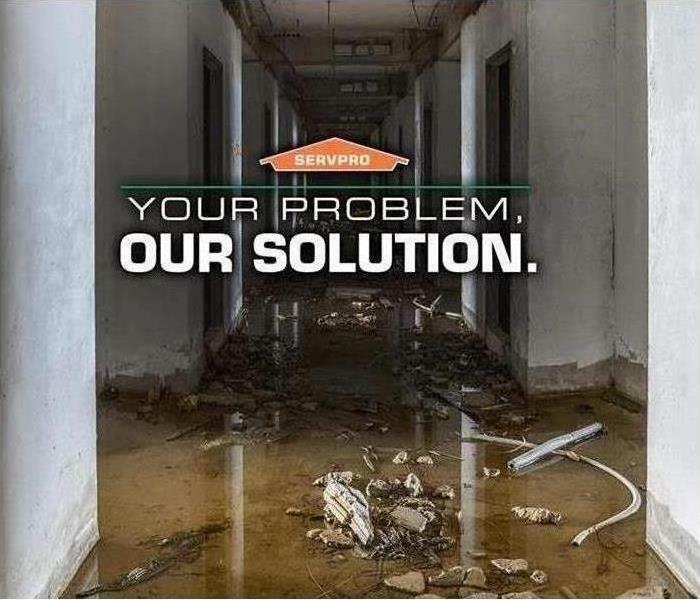 With so many risk factors associated with this type of emergency, the professionals at SERVPRO of Marion/Middleborough technicians are trained specifically in dealing with all three categories of contaminated water. 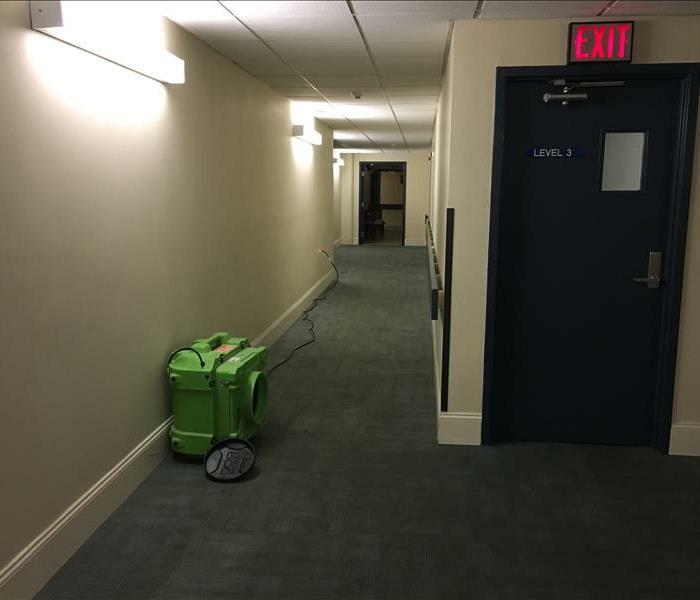 Along with training in water damage restoration, we also have the equipment and protective gear to safely restore your home.